To pair up with my Amti dal, I prepared this Vangyachi Bhaji or Brinjal Curry. 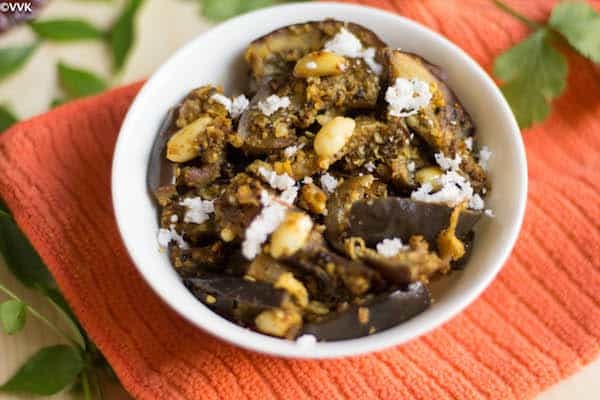 This is a Maharashtrian style brinjal or eggplant curry with bursting flavors. 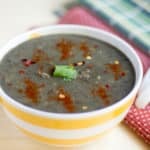 Yes, this is a sweet and tangy and spicy dry curry that goes well with both rice and roti and also with any variety rice. Like amti dal, this recipe calls for Goda masala too. The combination of goda masala with tamarind, coconut, jaggery, peanuts and chili powder makes this curry distinct and delectable. This blog doesn’t need any special mention about my brinjal love. :-) I have tasted this bhaji once at my friend’s place, but forgot to get the recipe. 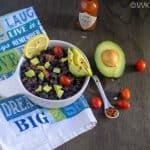 Google, the savior helped me and I stumbled upon this recipe. I tried it right away and we all loved it. As I mentioned in my okra post, kiddo loves dry curries with peanuts. So no wonder, this became a staple in our household. 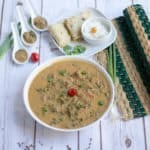 I modified few steps from the original recipe so as to save some time during the preparation and also reduced the spices as per our preference. 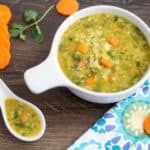 This recipe is such an amalgamation of all flavors that we simply love it even with plain curd rice. Please do try this with yogurt rice too. I am sure you won’t look for a pickle. Ok, enough writing. Let’s jump directly into the recipe preparation. Chop the brinjals and wash them thoroughly and let it soak in water till we add it to the pan. This prevents brinjal from turning black. If using tamarind, soak a small betel nut sized tamarind in 1/2 cup of water and extract about 1/4 cup of juice. If using tamarind paste, dilute 1 tsp of tamarind paste in 1/4 of water. To the tamarind extract, add the goda masala, red chilly powder, turmeric powder, salt, jaggery and mix well and set this aside. 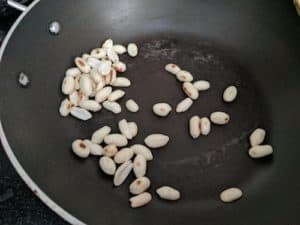 Dry roast the peanut for a couple of minutes without adding any oil and pulse them roughly. If using frozen coconut, thaw them to room temperature and if using fresh, grate the required quantity and set aside. Once the oil is hot, add the mustard seeds and hing. As they start to splutter, drain the water from brinjals and add them. Add the tamarind spice mixture and mix them all together. No need to add any additional water. Cover and cook for 3 to 4 minutes over medium heat. Then remove the lid and cook until all the moisture is evaporated. Make sure you mix the brinjals for every two minutes. Once the moisture is all gone, add the crushed peanuts and coconut. 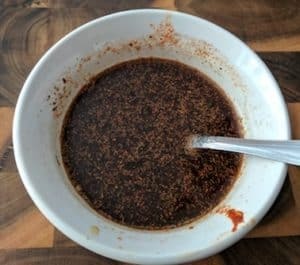 Mix them well and cook for another 2 minutes. That’s it. Turn off the heat and yummy vangiyachi bhaji is ready. In my next post, I will share how I prepared the thali and served the curry. Adjust the spices as per your preference. If you cannot source goda masala, try replacing it with garam masala but the taste differs completely. Mixing the dry masalas in tamarind extract is not mandatory. It just makes the process easier and also ensures all the masalas are mixed well. You can add them one by one. Coconut and peanuts quantities can differ as per your preference. Brinjals get cooked faster. Make sure you cook over medium heat and also do not cover and cook for more than 5 minutes. The brinjals will become soft and they lose their shape. 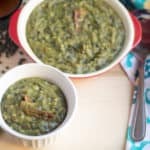 Sending this recipe to the Blogging Marathon #72. 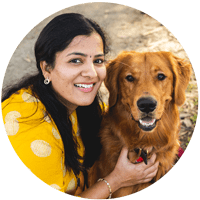 Check out the other participating bloggers here. 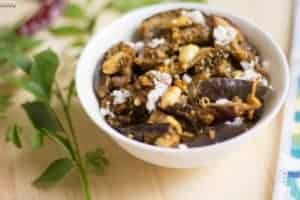 Maharashtrian Brinjal Curry or Vangyachi Bhaji prepared with brinjals spiced up with tamarind, coconut, jaggery, chilly powder & goda masala. That's it. Turn off the heat and yummy vangiyachi bhaji is ready. In my next post, I will share how I prepared the thali and served the curry. Brinjals gets cooked faster. Make sure you cook over medium heat and also do not cover and cook for more than 5 minutes. The brinjals will become soft and they lose their shape. That must have been so good Srividhya..very nicely done..I love maharastraian food and this one is so commonly made right..
oh yeah.. love the rice dal and subzi combo very much. Thanks Valli. you guys are killing me with all the eggplant dishes – my arch enemy – but sure it would be great for eggplant lovers! Maharastrian style brinal dry curry looks tempting. 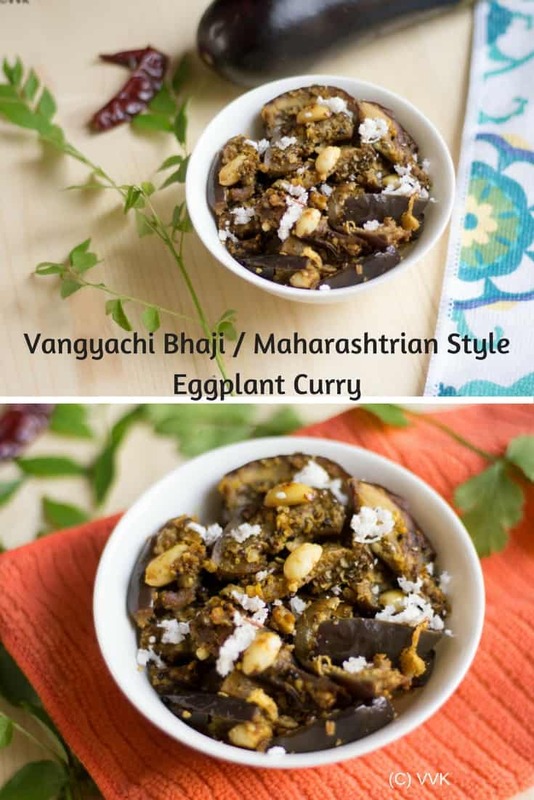 Love this Maharashtrian eggplant curry — will definitely try it out sometime. Pinned!! Beautifully done. I have stopped adding peanuts and started adding coconut in my vangi. The brinjal curry looks lovely, nicely captured. We love brinjals any form! That is one tempting curry!! Just give me this bhaji and a bowl of rice, can finish my lunch rite now happily. 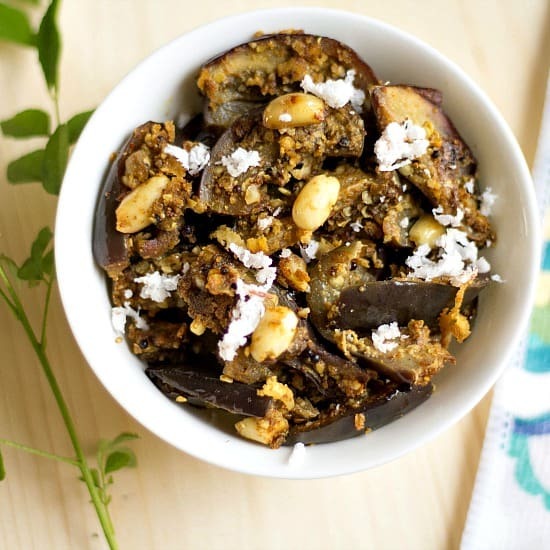 Love the idea of adding peanuts.It must be nice variations to the regular brinjal curry.